Set up configurations and standards for creating wall, floor, and roof frames using heavy timbers. 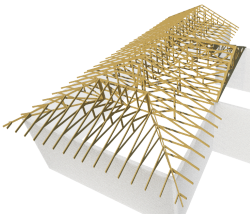 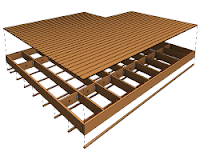 Auto-generate truss framing and define detailed, multi-layer rafters in a snap using fully customizable rules and templates. 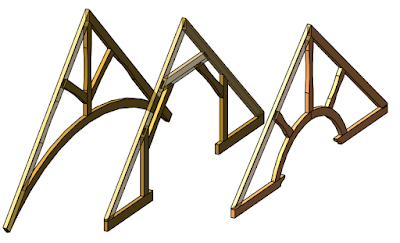 Distribute & manage details for creating connections with cuts common for oak frames using Smart Details. 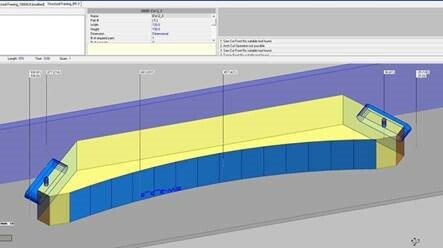 Easily prepare shop drawings and cut lists with all required views and where elements are dimensioned, sorted, tagged, scheduled, and mass is calculated. 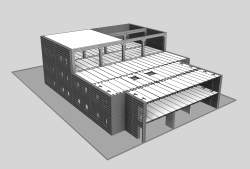 Export elements and details to a CNC machine or CAD/CAM production line. TEST IT OUT FOR 30-DAYS! 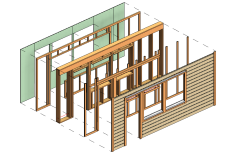 If you would like to see for yourself how heavy-timber-framed walls, floors and roofs using our Wood Framing Oak software and sample families can be created in Revit, then test it out! 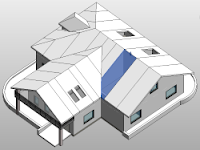 For €500/$500 per company (unlimited attendees), you will receive 3 hours of individual online training, a highly-detailed sample project, and set of sample Revit families. 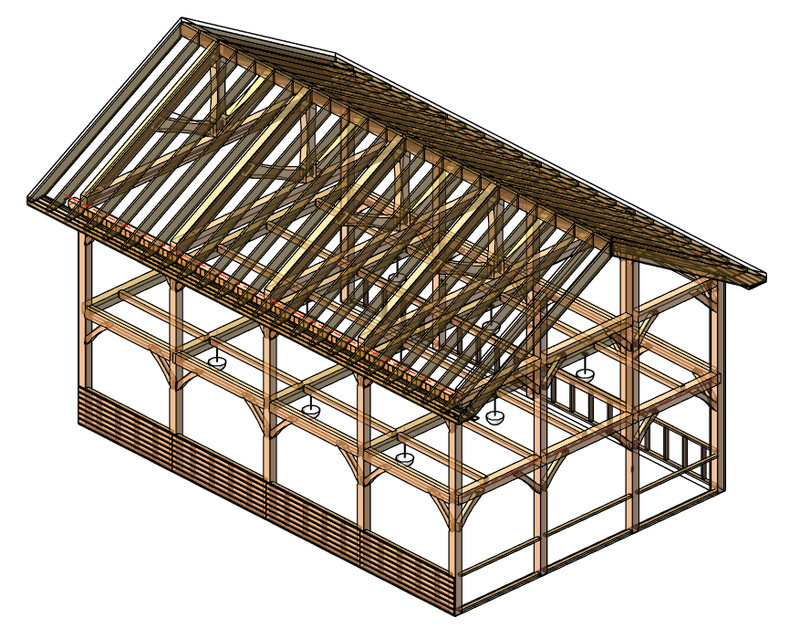 The training sessions will give you a foundation in WOOD FRAMING OAK software to create heavy-timber-framed walls, floors and roofs. Wood Framing Oak is brought to you by AGACAD. 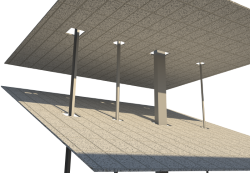 Pricing was not known at press time.